We all know the risk of dropping a Hydro Flask. 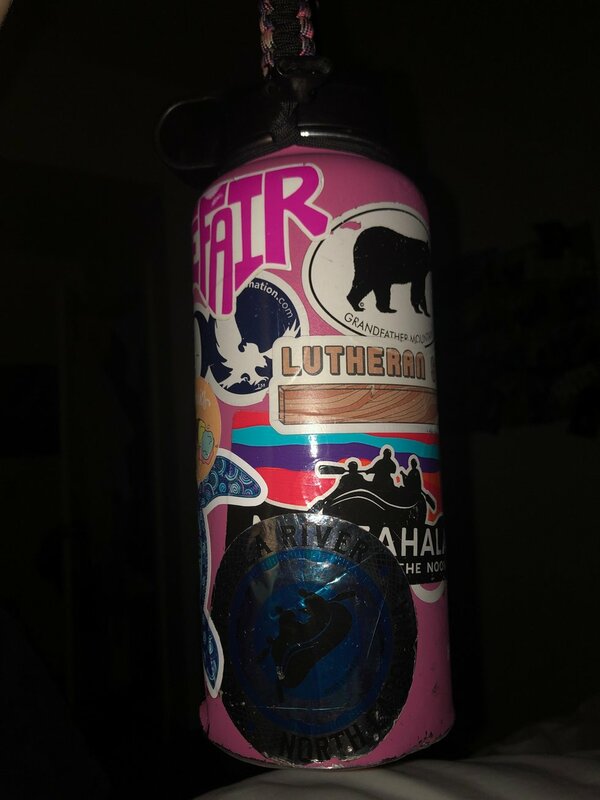 I am currently on my second Hydro Flask, third lid, and I have entered the sticker phase of owning a defense weapon that holds your water at pleasantly cool temperatures. Since getting my first Hydro Flask I feel as if I have a little companion. I never get thirsty, my pee is a color that my doctor would be proud of, and I get to leave class a lot because I pee so much. 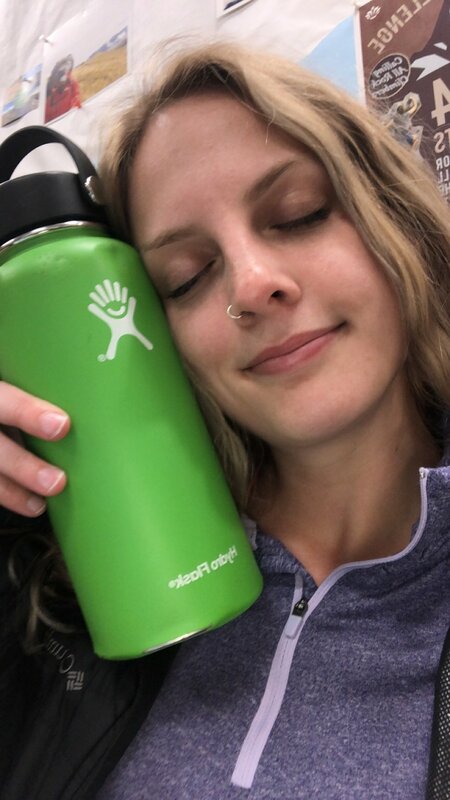 I think Hydro Flask is the best reusable water bottle to exist. Heck, of course, it is better than a plastic water bottle, making a Hydro Flask the best water bottle in the world. 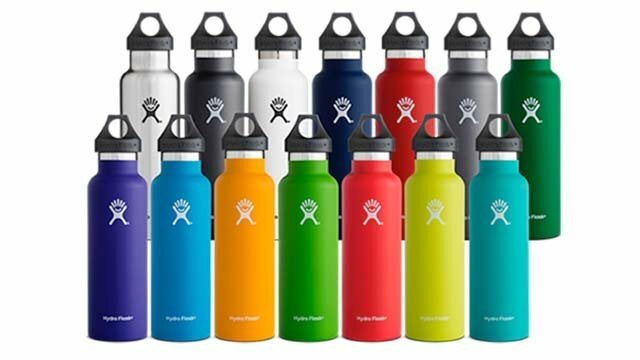 Okay, when picking out a Hydro Flask on the company's website, you can customize your own vacuumed insulated stainless steel water bottle. There are 11 different sizes, 3 different lid options, and over 16 different colors. So the options are almost endless. 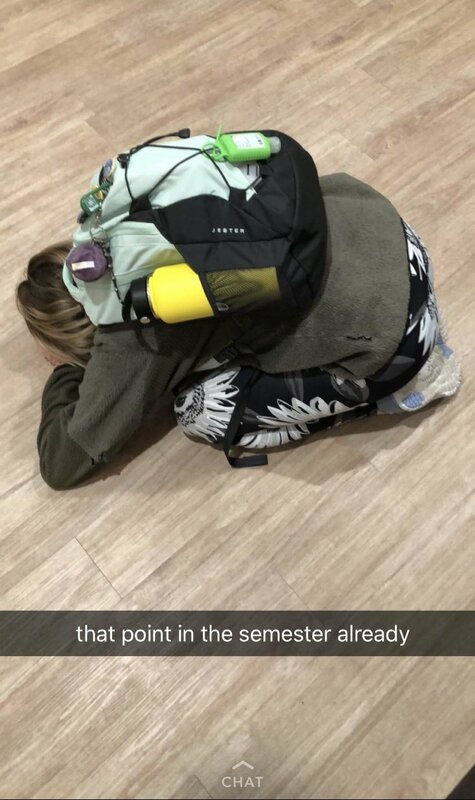 Yes, that was me on the floor in fetal position featuring my best friend, Hydro Flask. We all know that melting moment in the semester. Water is always strapped to my backpack and ready to support me through my struggles. I simply pull out my water bottle drink a little bit of water to replenish from crying over a missed assignment while I email my professor to apologize. Opening/closing your hydro flask be like. People turn their heads in class. God forbid you to drop it and make everyone jump and get real quiet. But it sounds a heck of a lot better than the crackling of a plastic water bottle and my water is not cold like Nalgene water bottles. 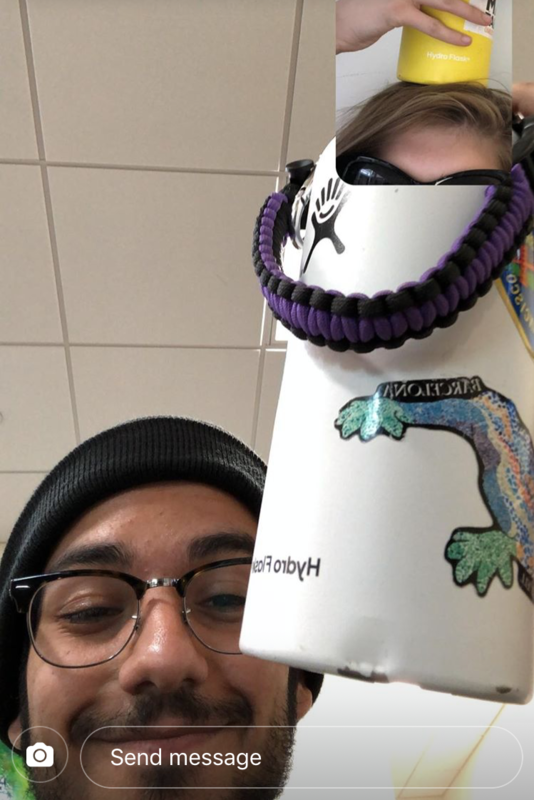 My friend Ricky and I showing each other our dented but decorated Hydro Flasks. You are going to drop your water bottle and it will dent. But the dent will not prevent your Hydro Flask from keeping your water fresh. 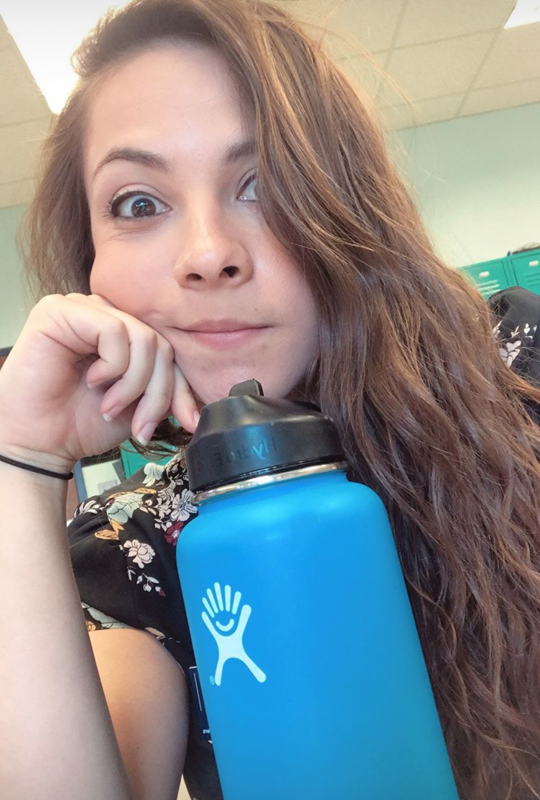 It adds character and identity to your water bottle like the stickers you will eventually cover it with.